Travel, while a miracle, is full of its own special stresses. Until we’re all teleporting everywhere (or, more realistically, hyperlooping), we’ll just have to suffer the lines, delays and other discomforts of modern travel. 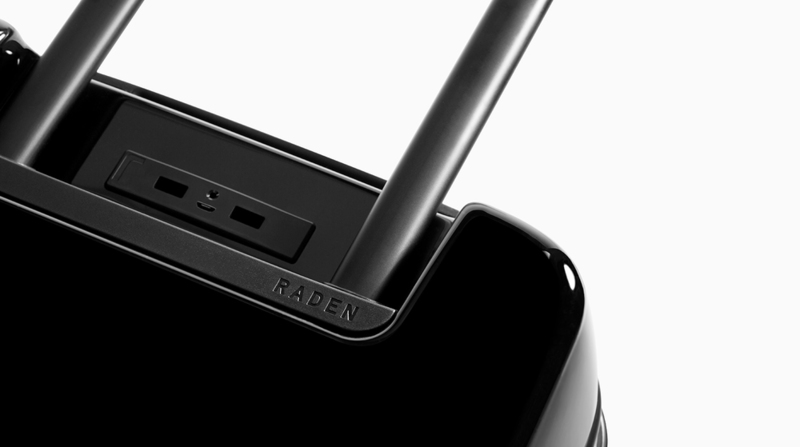 Luckily, our luggage is advancing faster than our means of travel, and Raden’s newly launched, design-forward and app-connected luggage line is bringing more intelligence to our baggage. Available in both carry-on (22 inches) and check-in (28 inches) sizes, Raden’s smart luggage cases feature an integrated 7,800 mAh battery to top off your various devices (there are charging ports on the case exterior), and there’s a scale embedded in the handle so you can avoid the song and dance with your bathroom scale the night before. But arguably the most important feature is the case’s iOS app. Capable of displaying immediate concerns like the weight of your case, as well as its location, the app can also display traffic alerts, flight parameters, current weather and even an estimate of your TSA wait time. Can some of these features be found on other apps and websites? Yes. Might it be nice to have them all in the same, streamlined space? Why not? Despite the flashy tech enhancements, the cases are minimal in design, and not much to heft either. 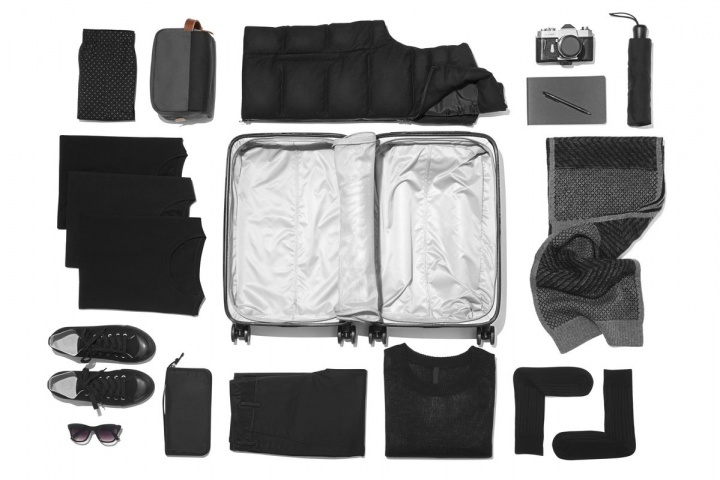 The Makrolon polycarbonate outer shell weighs about 7.5 pounds (carry-on) and 11.2 pounds (check-in) when empty and is available in seven different colorways.